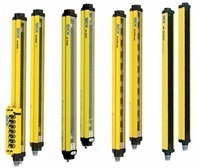 Multiple light beam safety devices are electro-sensitive protective devices with two or more light beams. If one or more of the light beams is interrupted, a deactivation signal is sent to the machine so that any dangerous state on a machine or system can be stopped. - Anti strong light up to 50000LUX, built-in auto adjustment filtering system, avoid the interference strong light and car spotlight. - Unique optical design: the optical beams could penetrate through multilayer glass, strong resistance to external interference. Regardless of the sophistication of your internal security system, perimeter protection and detection remains the first line of defense for many businesses. Dual-beam Outdoor/Indoor Active Infrared Detector. With a range of 100meters, Indoor & 80 Meters Outdoor. Active Chilled Beams are integrated systems for ventilation, cooling and heating, fulfilling most needs for indoor climates. 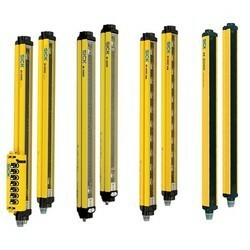 The beams have a system for the adjustment of flow, cooling effect and flow pattern. The system can be adapted to suit the changing conditions in the room.